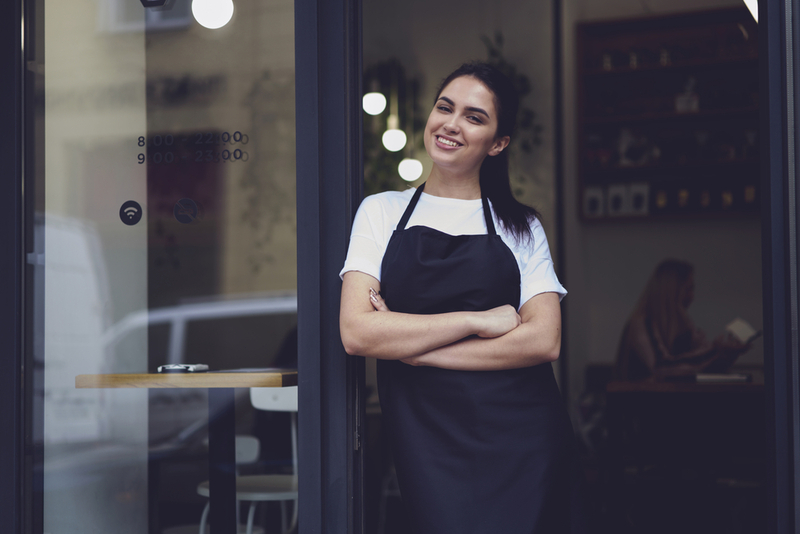 If purchasing an existing business doesn't seem right for you, but beginning from scratch sounds somewhat intimidating, franchise ownership might be suitable. A franchise is a permission or license to use the products and name of an existing business and the trademark. The party that provides the franchise is a franchisor and the party taking it is a franchisee. In return, franchisees gain the use of a trademark, the franchisor's ongoing support, and the right to use the franchisor's business model. While this model suits entrepreneurs who wish to begin a business but don't want to go through the hassle of establishing a new system and brand, buying a franchise isn't as simple as it might seem. Here's what you need to own one. All franchises require you to have a specified amount of capital to open a location. For some, you'll require thousands of dollars while others need millions. You'll not only need to pay a franchise fee once you agree to become a franchisee. You'll also require money for supplies, real estate etc. 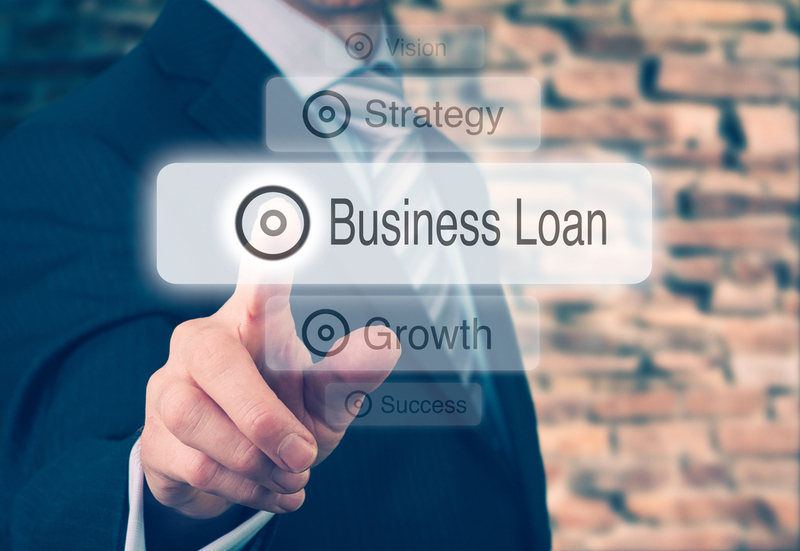 Franchises will often publish various economic metrics to help you understand the prerequisites, for instance, the required net worth, liquid capital, and initial investment. A self-analysis on your personal interests, skills, and resources is necessary when purchasing a franchise, particularly because franchisors will inquire about your professional experience and finances. Recognizing what you're capable of-skillfully, financially, and professionally-will help you narrow your options when determining the appropriate franchise opportunity. 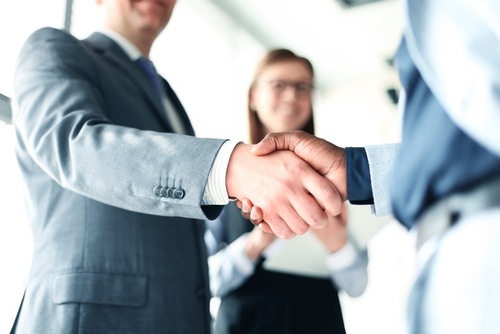 Franchises signify a convenient way for you to begin your own business because the franchisor supplies or communicates nearly everything to run the business. However, numerous pitfalls might occur to both franchisees and franchisors. It's imperative you establish what you'll need before making this decision. Fortunately, this guide offers a good starting point. Need to promote your business but have a tight budget? Read on to see 10 ways to promote your business online for free.